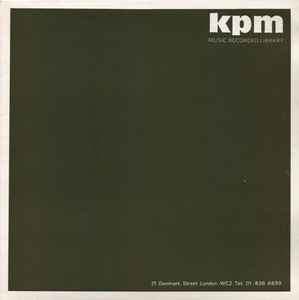 Record Company – KPM Music Ltd.
A selection of contemporary pop titles featuring voices, brass and rhythm. Official repress coming in about a month from "Be With records". Don't feed the sharks. Anyway very very nice album, I love this one and Progressive pop, human touch..and a couple more. I like those even more than 'big beat'.